SERVPRO of South Durham specializes in the clean up and restoration of a commercial and residential property after a water or fire loss. SERVPRO of South Durham can also mitigate mold and sewer damage for your home or place of business. No size loss is too large! You are our client and we are focused on walking you through the restoration process. We will take care of your belongings, your home or place of business as if it were our own. We show integrity and professionalism on every job in the services that we perform and in the quality of our dedicated employees and staff. Our teams of technicians are background checked, IICRC certified, uniformed, licensed and bonded to offer the highest level of professionalism. 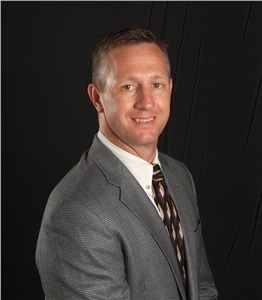 Brad Armstrong has been the owner and President of SERVPRO of South Durham since the spring of 2000. 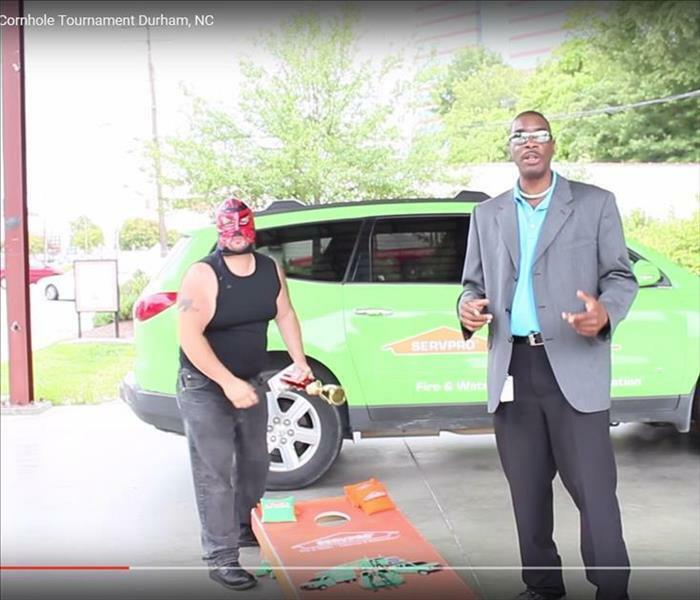 Two years later he purchased the Orange County franchise and became SERVPRO of South Durham and Orange County. Prior to owning SERVPRO of South Durham and Orange County, Brad work for a national insurance company handling catastrophe claims. He is a graduate of the University of North Carolina –Chapel Hill and currently resides in Durham. 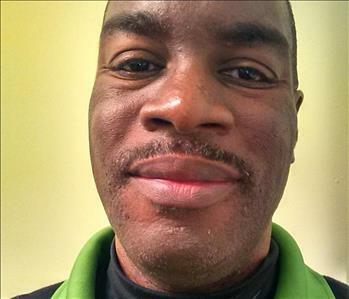 His dedication to the stability and the growth of SERVPRO of South Durham and Orange County is unparalleled and shows in every aspect of the company. His focus on his team providing the best customer service and the best training creates the best people in the industry. Brad is married to his wife, Jennifer, and they have four children and a dog. His interests include coaching youth sports, volunteering his time, and fishing offshore.